Charlotte Lily is fast becoming one of the North West’s most promising songwriters, as featured on BBC Introducing. 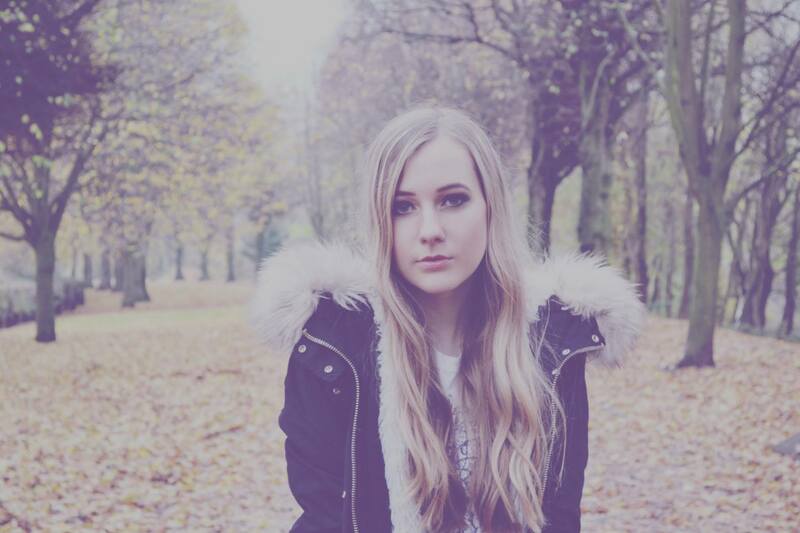 19 year old acoustic singer Charlotte Lily is fast becoming one of the North West’s most promising songwriters. She has featured on BBC Introducing and has received their support lately in for her recent singles Courageous, Easily and Deleted Messages. Charlotte is making a name for herself in the Lancashire area through busking and performing at festivals. Charlotte has recently worked on a track with Danton Supple, who has worked with Coldplay and Morrisey to name a few and headlined a performance at the Renaissance in Manchester with more appearances scheduled this year.